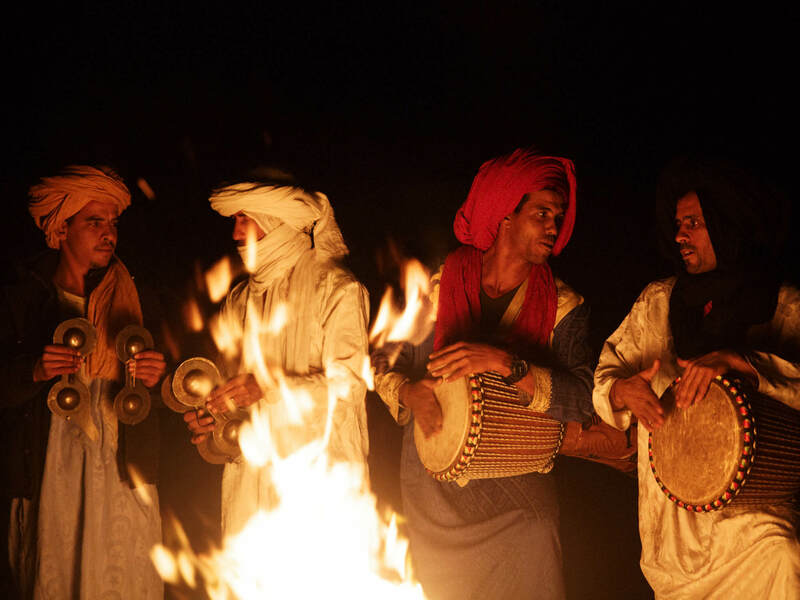 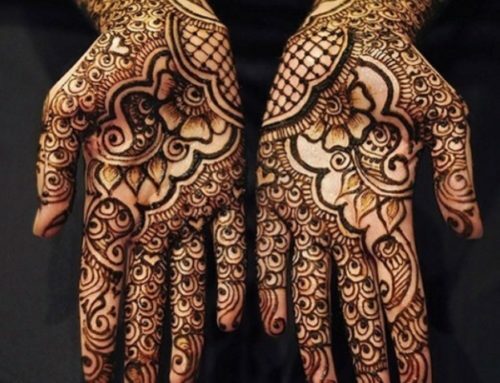 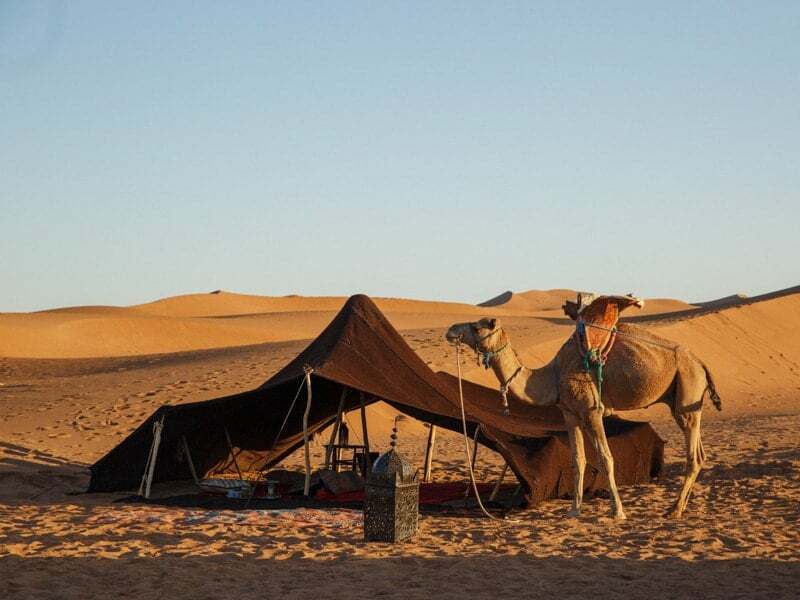 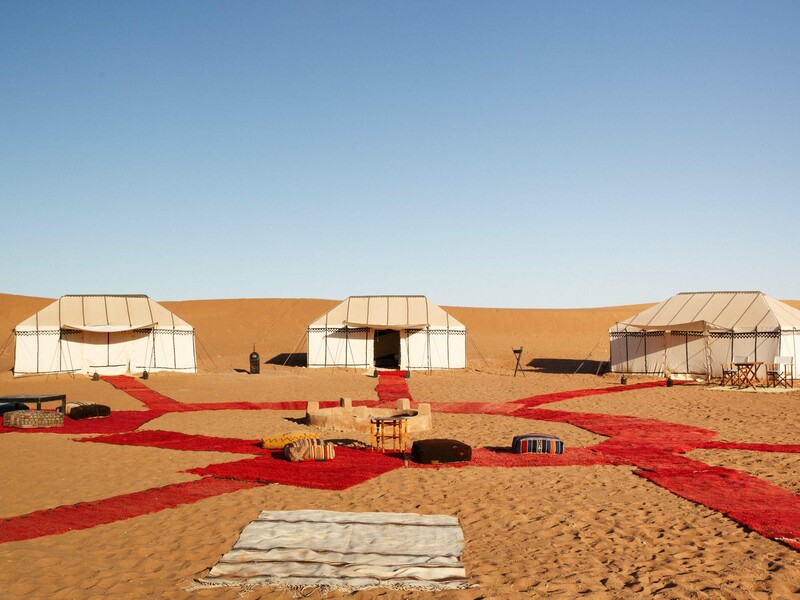 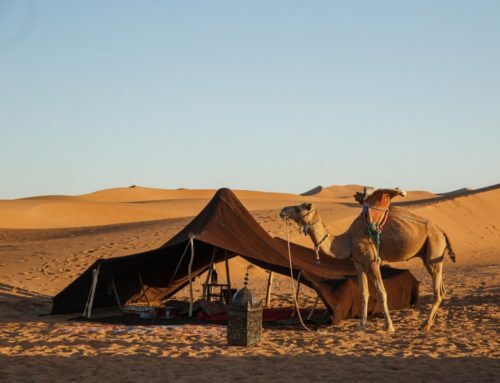 The Beldi Collection exclusive Erg Chegaga, Nubia Luxury Camp has been set up in the Sahara Desert to share this part of the world and its amazing scenery and people with fellow travellers and explorers, in a stylish setting. 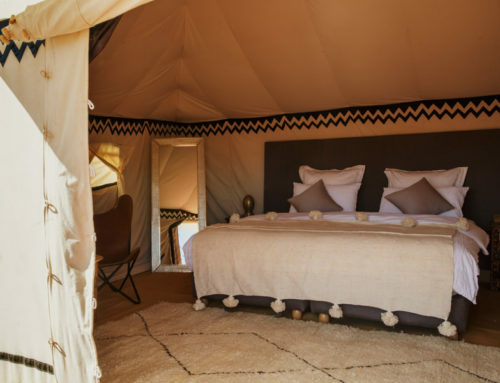 The camp has 6 Tent Suites with private bathrooms, served by solar energy, with toilets, hot showers and hand-crafted moroccan furniture. 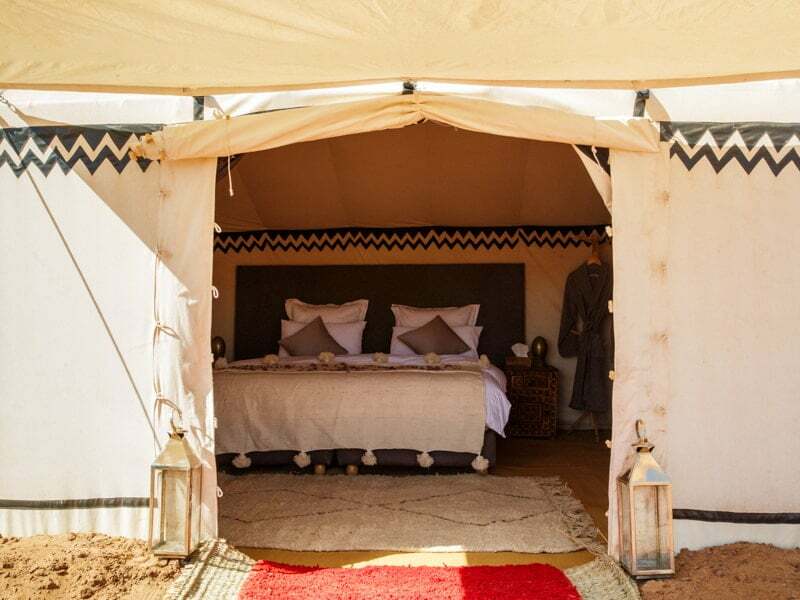 Each tent has a King size bed or combination of Single beds to a maximum of 3 adults or a family of 4. The interiors are spacious and luxuriously decorated to create a unique setting for you to explore the Sahara and its nomadic people and culture. 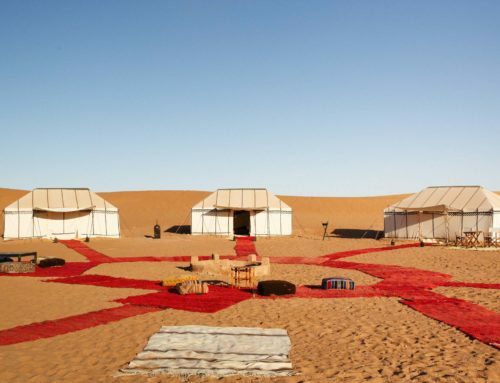 Take a picnic lunch at a nearby oasis, head up the high dunes for sand boarding, spend time camel trekking through the dunes or just relaxing in one of our hammocks.